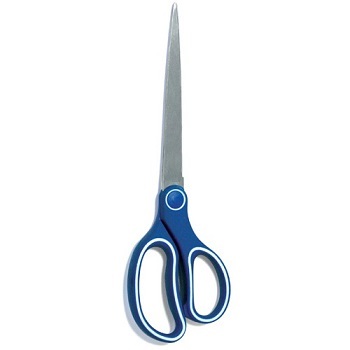 Generel Purpose Left or Right Handed Scissors. Comfortable black moulded grip handles with corrosion resistant, stainless steel blades. 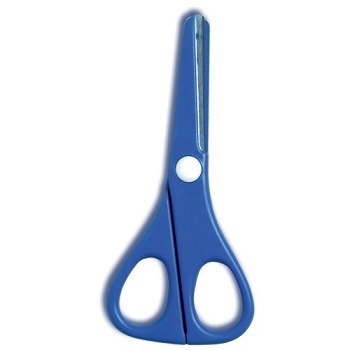 Ideal for cutting paper, cardboard, adhesive tape and other materials. Classic moulded soft grip handles with corrosion resistant, stainless steel blades. 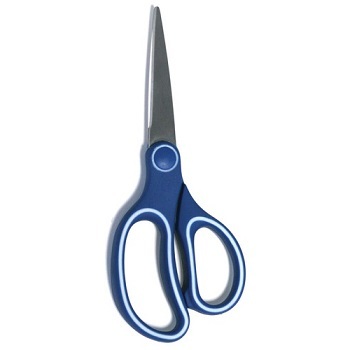 High quality stainless steel scissors designed specifically for dressmakers with a comfort handle. Comfortable red plastic grip with increased support for the thumb. Ideal for paper, light cardboard, tape, light rope, thin plastic and many other materials around the office, home and school. Comfortable green moulded grip handles with corrosion resistant, stainless steel blades. 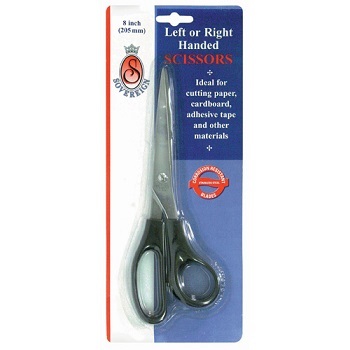 Designed for small hands, these are perfect for children just starting to learn to use scissors. 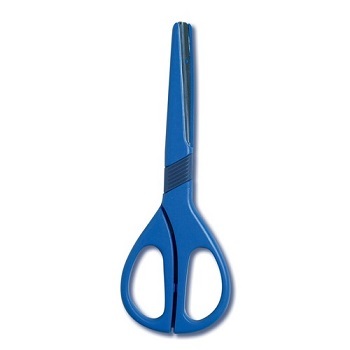 School safety scissors with durable, plastic handles and rounded tip and edges for extra safety. Stainless steel blades for excellent cutting precision and long lasting usage.